It’s time to kick off the MooglyCAL2019 with Block #1, courtesy of Jessie At Home! 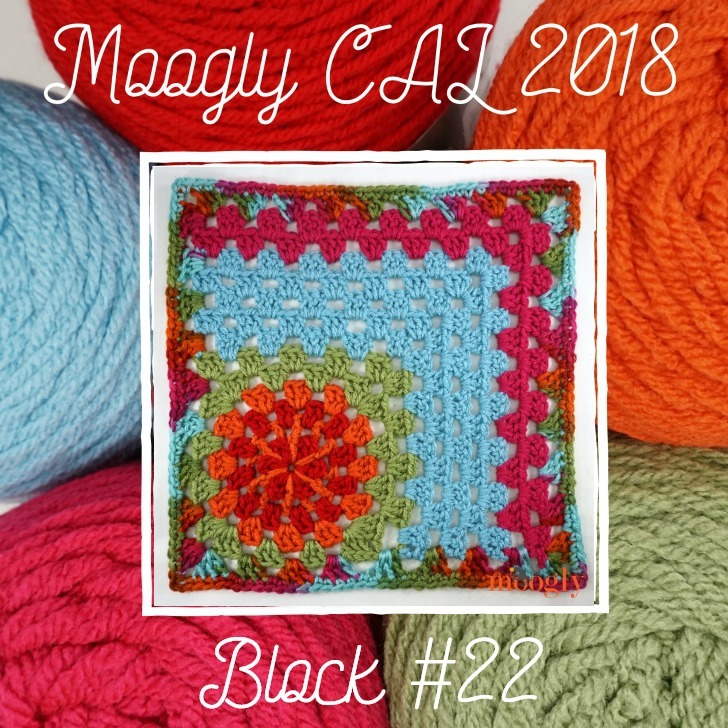 Read on for all the details on this year’s Crochet Along – and this beautiful first pattern! 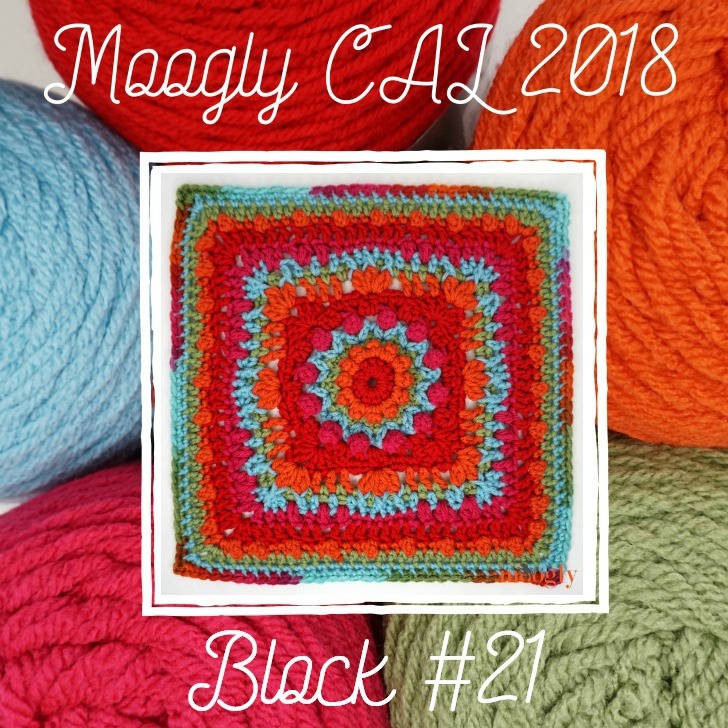 It’s time to reveal my finished MooglyCAL2018 blanket – and share the details for MooglyCAL2019! 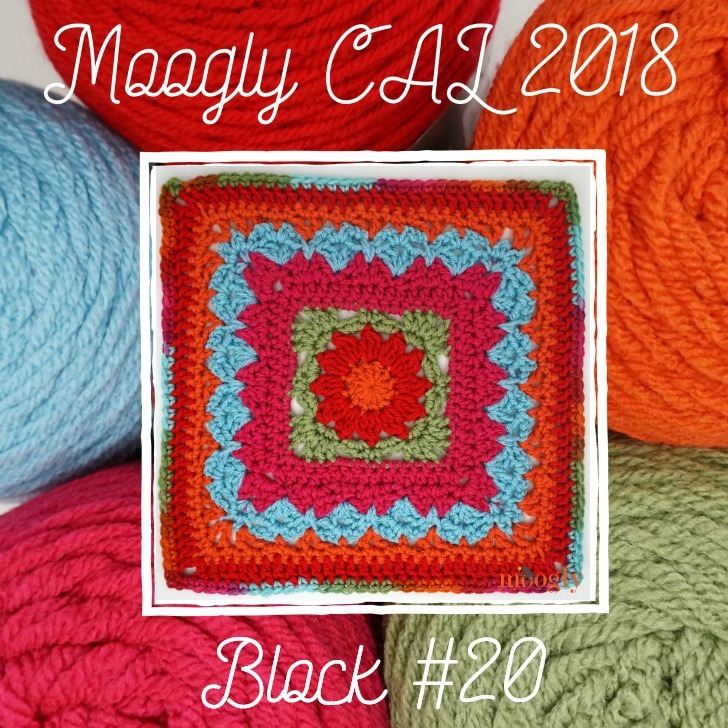 Here’s what you can expect in the 6th year of this fantastic Crochet Along! 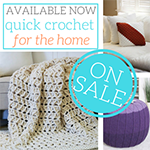 Disclaimer: Materials provided by Red Heart, Furls Crochet, and Chetnanigans; this post includes affiliate links. 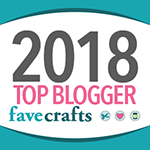 The Furls December 2018 Crochet Along: The Snow Charming Cape Part 2! 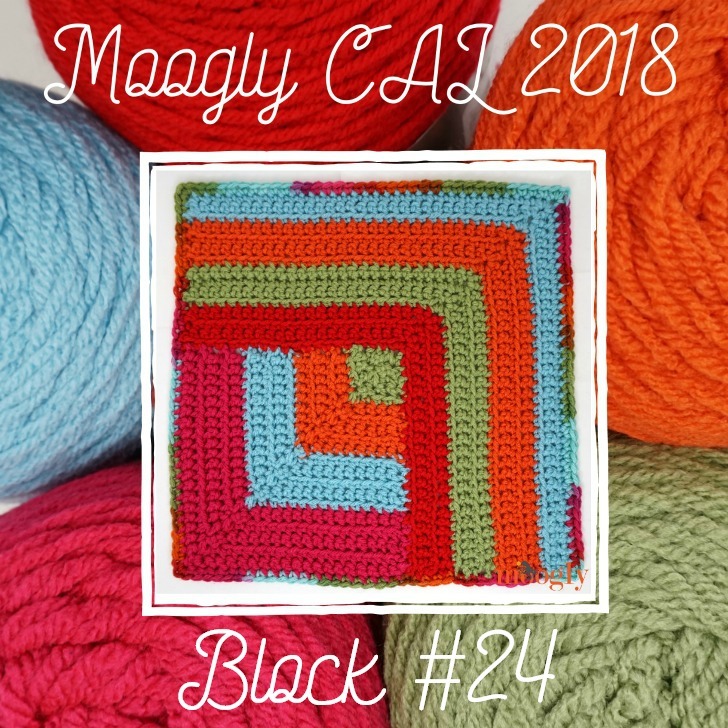 Time to finish up the Snow Charming Cape, and the Furls December 2018 Crochet Along! 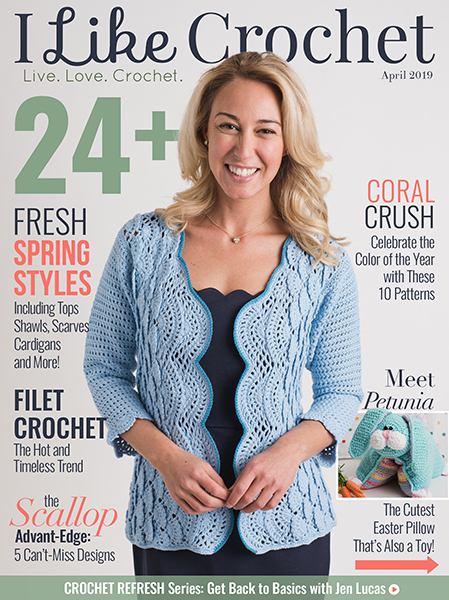 Today on Furls, get the rest of this pretty pattern! 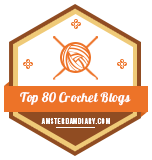 Disclaimer: This post is sponsored by Furls Crochet, and may contain affiliate links. 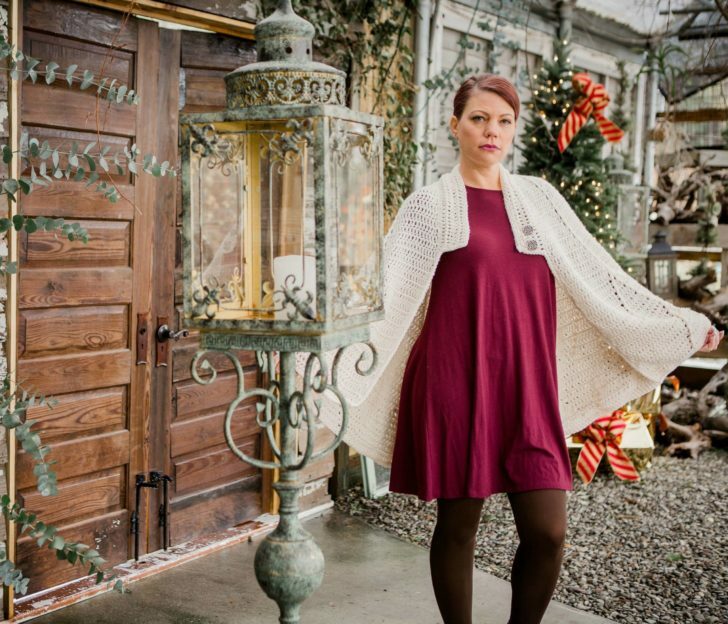 I am so excited to finally be able to share the Snow Charming Cape – the new crochet pattern for the Furls December 2018 Crochet Along! 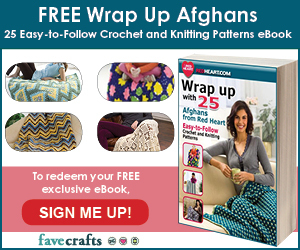 Read on to get a closer look – and the link to the first part of the pattern! 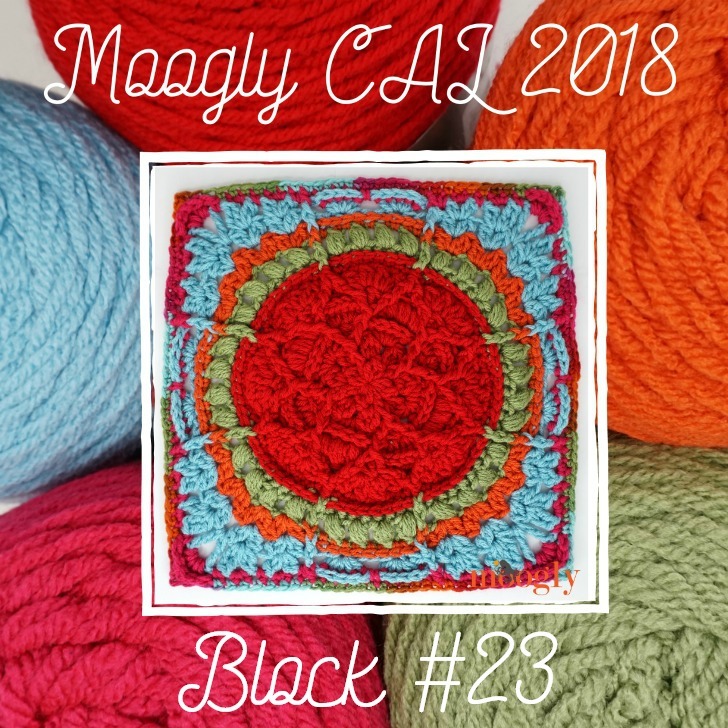 Moogly CAL 2018 Block 24 is here – and it’s the last one for the year! 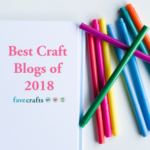 Thank you to Linda Dean for designing our final square – read on for the link, and the final date for this year! 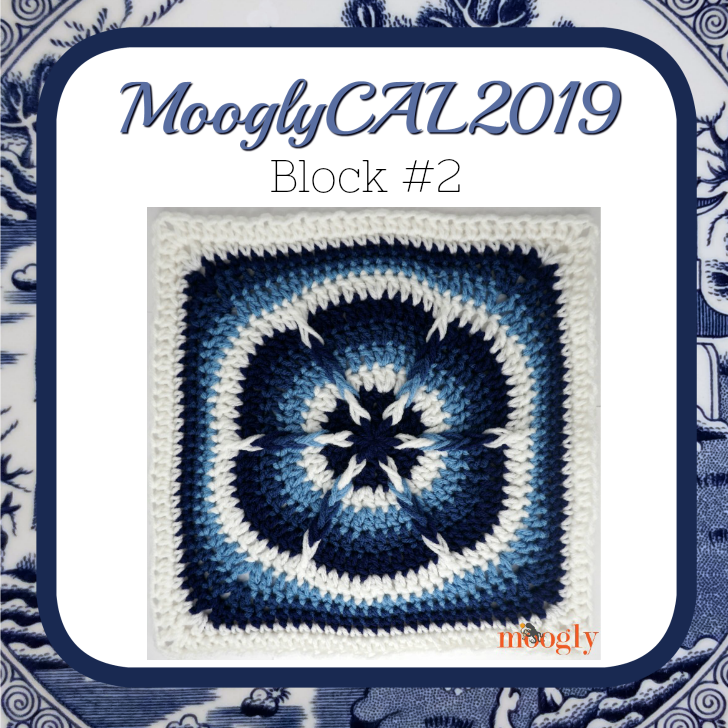 Moogly CAL 2018 Block 22 is pretty, relaxing, and fun to customize – and courtesy of Fiber Flux! Also, please note that I had the wrong date down for the last block – it will be December 6th, not 13th!